Starting life as a Roman Villa on the Via Aquitania between Narbonne and Toulouse, in the middle ages the property became a monastery. Ten centuries after, during the reign of Henry IV, a president of the parliament of Toulouse made this his country retreat. As Château de Floure, it was then home of contemporary writer Gaston Bonheur (1913 – 1980). 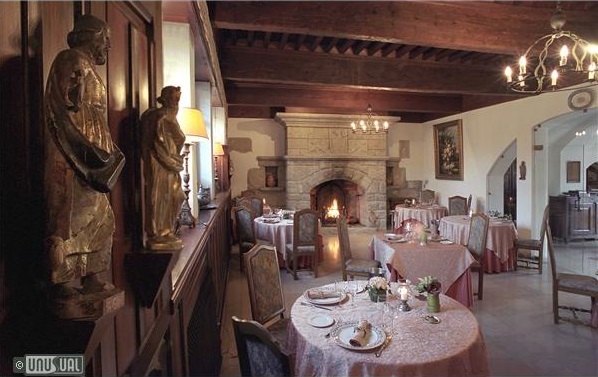 The original character of this magical site was preserved when it was restored and converted to the current hotel, retaining the serenity of the formal gardens and developing the excellence of the restaurant “Le Poète Disparu”. 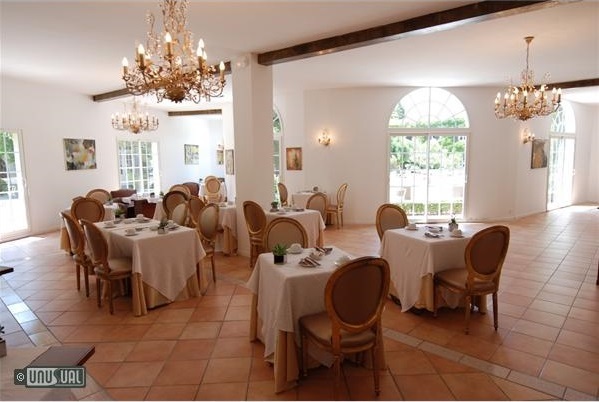 Each of the 22 rooms of the property has modern comforts, but with their own style and charm. 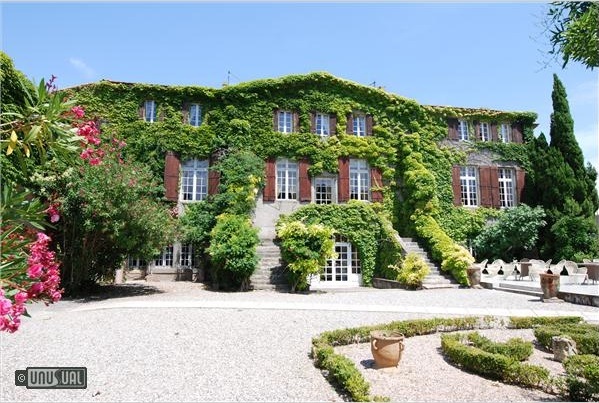 There are rooms and suites in the main building, with a couple of annexe buildings Les Hirondelles and Gaston Bonheur that are quieter, with views of the gardens. 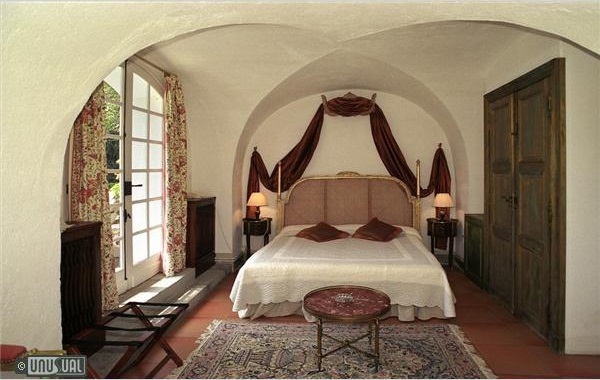 Two suites are dedicated to lovers for a moment of romance. 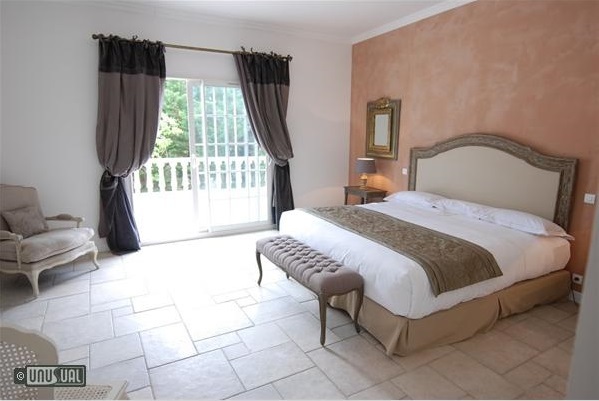 Also, three large suites are available for families, sleeping up to 4 guests. 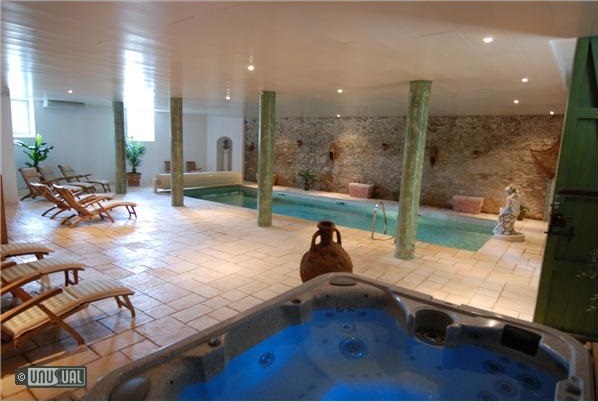 There is an outdoor swimming pool and tennis court available for hotel guests. 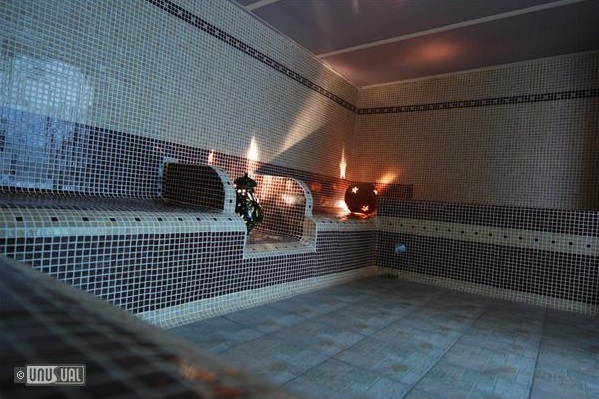 A fully equipped spa is available for relaxation with indoor swimming pool, jacuzzi, hammam and sauna. Château de Floure is very close to the Medieval City of Carcassonne - only 10 minutes by car or taxi. The region is famous for the many Cathar Castles and Abbeys in the Aude region. 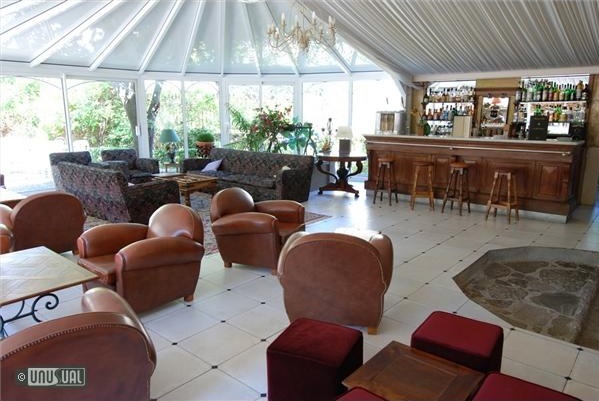 It is also possible to arrange a cruise on the nearby Canal du Midi. Motorway A61, exit Carcassonne Est n°24, follow the road D6113 direction Narbonne. Pass the city of Trèbes and after 5 km (straight ahead), turn right into Floure. Rue Gaston Bonheur is in the centre of the town.